Are You Moving to Calgary? The Western Elite Real Estate Group provides you with a unique real estate experience. 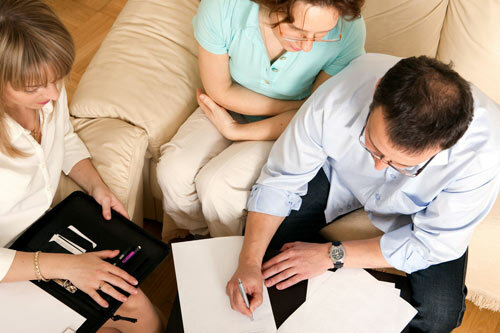 We understand the privilege of being entrusted to act as the agent on behalf of each client. It embraces every action that we take. We put ourselves in your shoes. This is why we continue to have many people referring their friends to us. We don't take it lightly! Interested in our Home Buyers Guide? Interested in our Home Sellers Guide? Rather than let us tell you how good we are, you should hear from the people who really matter: Our Clients. Our policy is that we never ask for a testimonial but people like to express how they feel. These testimonials are generously given by our happy clients. Where would you like to live? What type of property would you like to purchase? What is your budget? As a buyer you will receive all the help you need with these questions plus accurate and honest information. 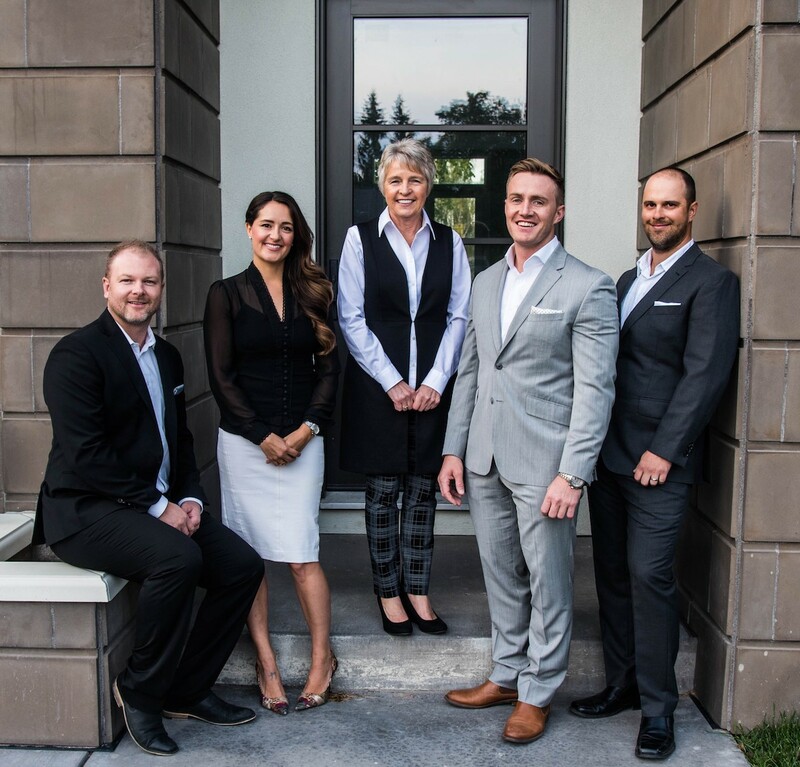 Our team's proven track record of an enormous number of sales of a wide range of Calgary properties over many years is your guarantee of success. Interested in selling your property? 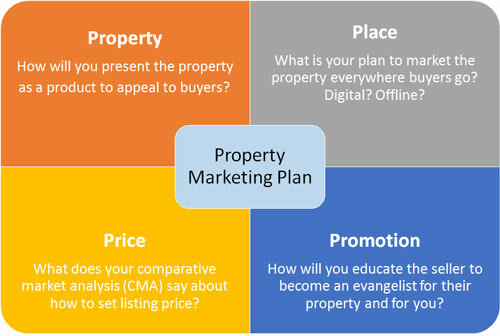 We have a proven method of marketing your property and selecting the best possible buyer. The Western Elite Real Estate Group offers a range of marketing methods, services and campaigns. Our offer is a unique marketing plan and sales/negotiation service tailor made to your specific requirements. What a fantastic team. We had very specific needs for a home in a specific area and I needed it immediately. After letting them know that we were under a time crunch as well as a limited time available for viewing, we were shown everything available in our criteria within 24 hours. The acquisition of our new home in Chinook Park was not without its challenges. 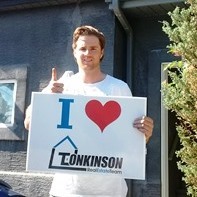 But the one constant was the professionalism and “can do” attitude of Paul Stutz from the Re/Max Tonkinson team. From the time we first met through the purchase process to the closing, Paul was always available, always had the right information at the right time and wasn’t afraid to confront the hard truths that everyone faces with the purchase of home. I bought my first home with Paul. 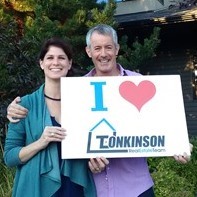 He was patient and knowledgeable with all of my questions and requests – and as a first time home-buyer, I had many! Throughout the entire process, Paul kept me updated and I appreciated his dedication to ensuring I was happy and comfortable. I will continue to recommend Paul to anyone looking for a Realtor.